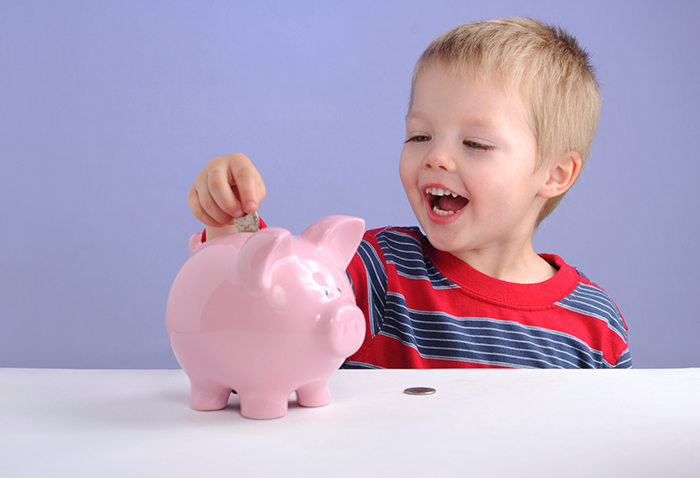 At KidStart we love helping families with savings for their children, whatever their age. If you have just found out you’re pregnant or are wondering how you will afford the university fees, we are here for you. Over the years we have published several KidStart savings guides covering information on child savings, JISAs, child tax credit and budgeting for big items like University fees. Recently we have had a few requests for links to these KidStart guides. We are happy to share these again however, please be aware that not all of this content has been maintained so some facts will be out of date. How do I transfer a trust fund to a junior ISA? Which child savings companies do KidStart work with? How can I afford to send my child to university? How do I put together a budget plan for University? How do I get Child Tax Credit? How do I calculate my Tax credit? Is there a topic you would like more information on or do you have advice you want to share with our members? Please get in touch with our editorial team with any ideas you have.